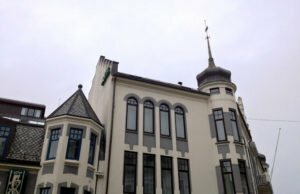 After two years in Norway I finally made it to Ålesund, and enjoyed it every bit as much as I'd hoped I would. 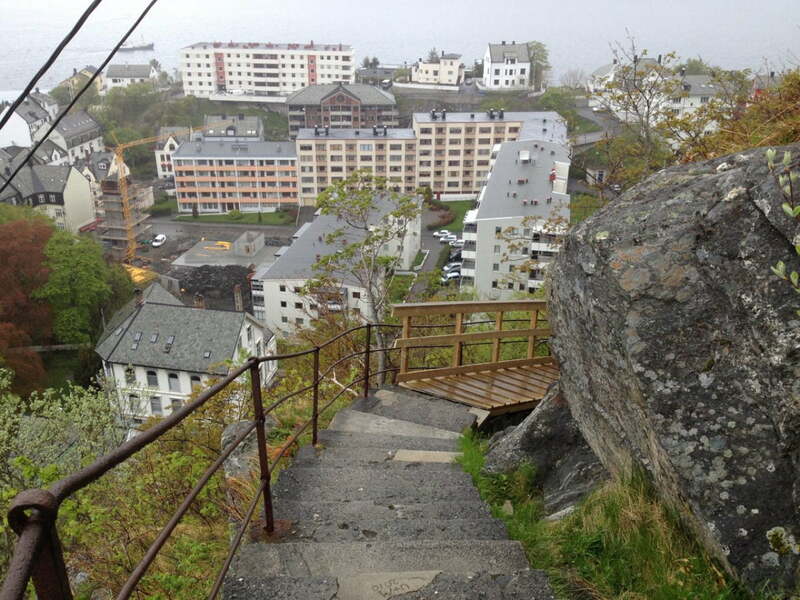 So join me now as I take you on an image-intensive tour of charming Ålesund. Because it's impossible to visit this town without taking a whole bunch of photographs! 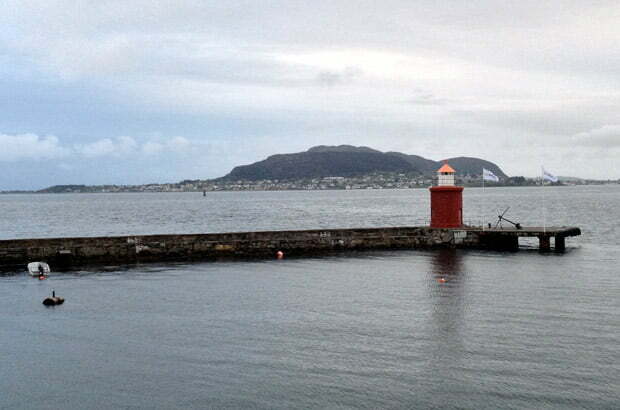 First things first, there's one photo every visitor to Ålesund wants. To get it, you have to climb over 400 rocky steps! But it's oh-so-worth it! 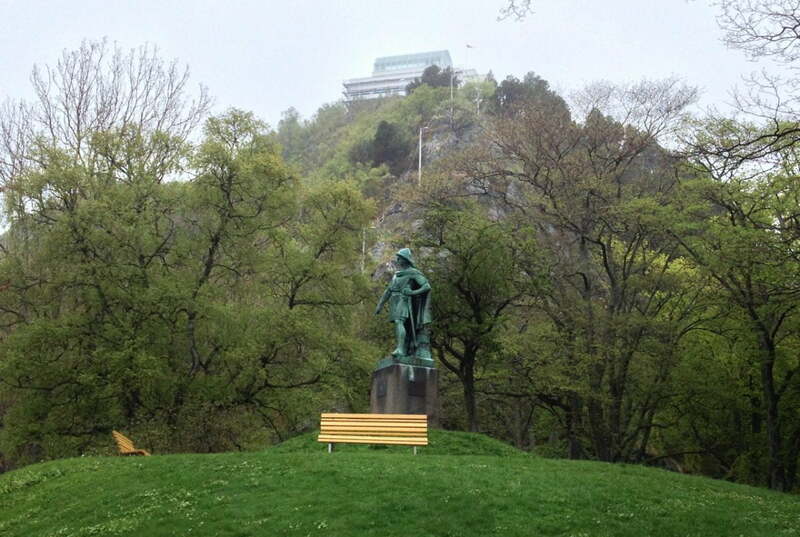 The steps begin at Byparken, the city park, a pleasant place to enjoy a snack before you start the climb. 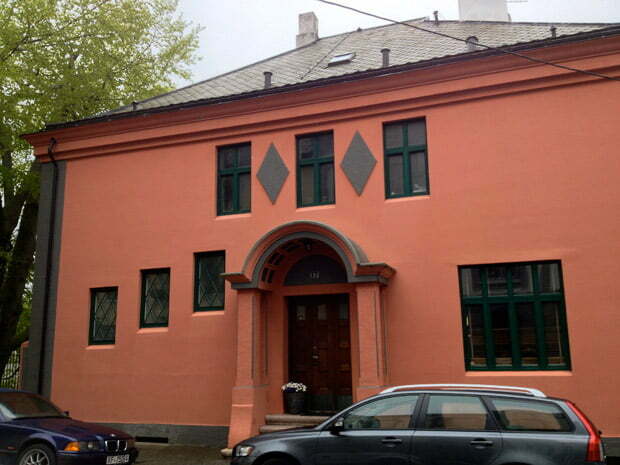 It's also the setting for the Parken Kulturhus, home of exhibitions, concerts and conferences throughout the year. It truly is a really gorgeous spot. Thankfully you have plenty of time take it all in when you reach the top, because, well, after climbing 400+ steps you don't really have any other choice but to sit down and rest! There's a handy restaurant and cafe which, while overpriced, is worth grabbing a bottle of water in so you can enjoy the best views from their panoramic terrace. You can of course drive up too, but the access road are narrow and parking is limited. 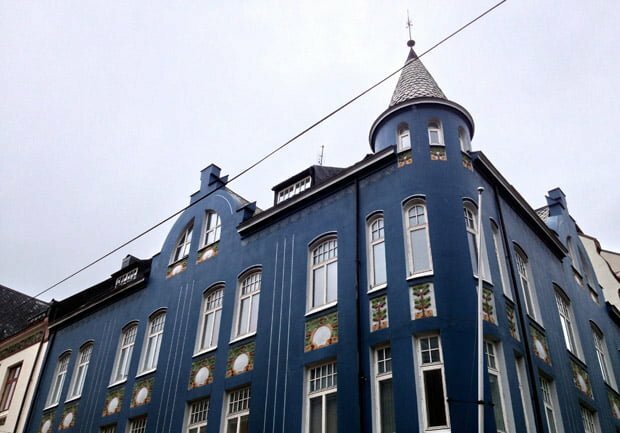 Ålesund is perhaps best known for its art nouveau architecture. The story of how it came to be is a fascinating one and well worth spending some time diving into. Amassive fire engulfed the mainly wooden town in 1904, killing just one person but leaving only a handful of houses standing. The town was subsequently rebuilt in the art nouveau style of the day. The Jugendstil museum housed in a former pharmacy (you'll notice this as soon as you walk in!) 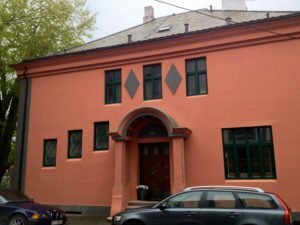 is worth a visit if you're interested in architecture. It tells the story of the fire through its “time machine” exhibit really well, and is a must-do for all visitors to the town. 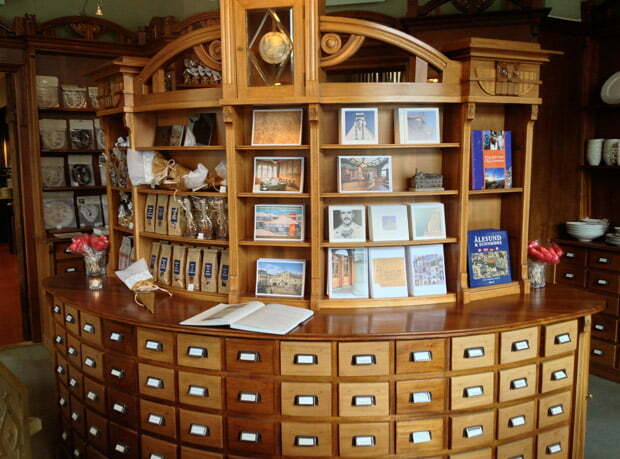 If you don't have time for a museum visit or are on an extremely tight schedule, don't worry, because the town itself is one big museum! In the short term I was there, I walked and walked and walked. 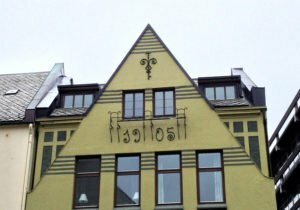 I must've walked up and down every street in the town centre and by the end of the day my neck was sore from looking UP so much! 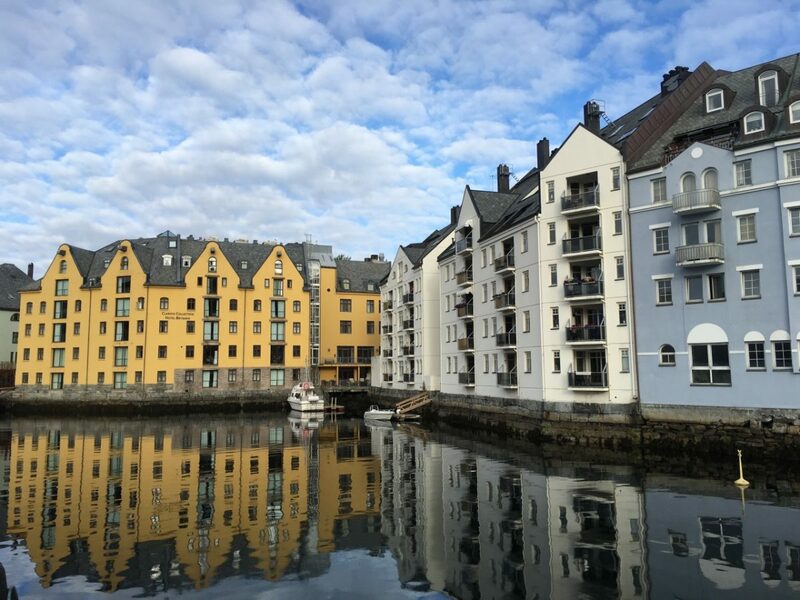 Ålesund sits snugly on the west coast of Norway and this means two things dominate – the port, and fish! 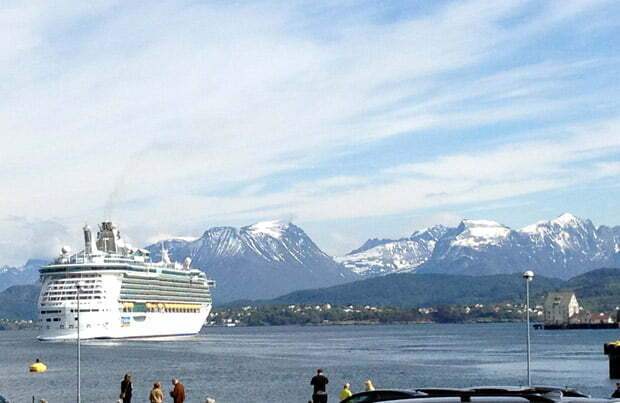 Cruise ships stop regularly along with daily visits from the Hurtigruten coastal ferry. 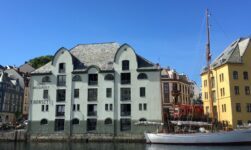 The nearby Giske archipelago is worth a drive if you are renting a car, while the Geirangerfjord and Hjørundfjord are excellent day or 2-day trips. While in town I had the pleasure of trying not one but two new foods! 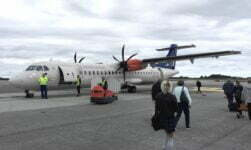 Both Norwegian specialities. First up was klippfisk, dried and salted cod, which I tried in the form of bacalao, a popular stew including tomatoes, onion, potato, and absolutely tons of klippfisk. It was… interesting. Nothing like as bad as I'd feared, but not something I'd order again if other things were on the menu. Next up, and this will be controversial for many of my readers… whale. It's illegal to import and sell whale meat in all EU countries, but as Norway lies outside the political union, whale meat is available in restaurants and even the freezer section in some supermarkets. At the end of the day, I stayed in Norway to learn more about Norwegian life, so trying whale meat is just one part of that. I have to say… it's really quite nice. It has the look and texture of a steak but with a gamey taste – not at all like fish. 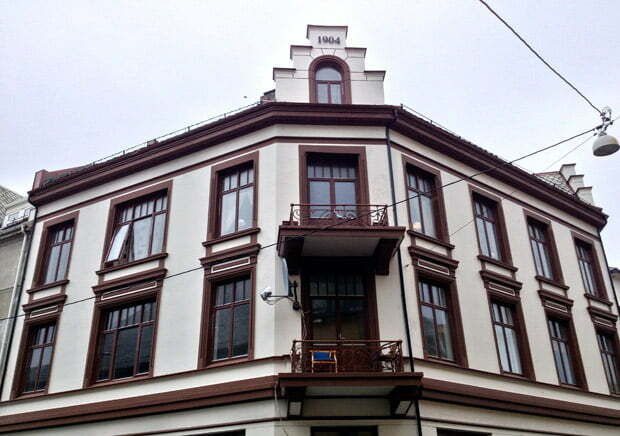 Getting back to the town – I have no complaints at all. 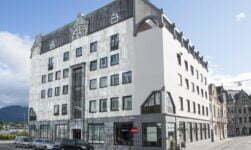 I'd recommend it to anyone, along with the lovely First Hotel Atlantica. 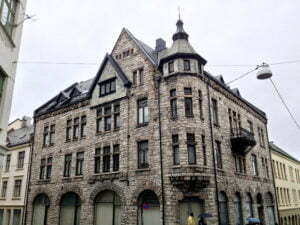 Last but not least, a big TUSEN TAKK to my Twitter buddy Elise, who I finally got to meet and who gave me a wonderful little tour of the town centre! 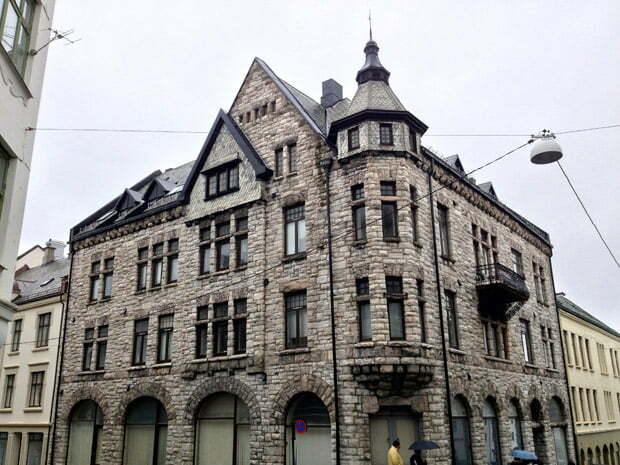 Follow her for some awesome pictures and insights into life in Norway. 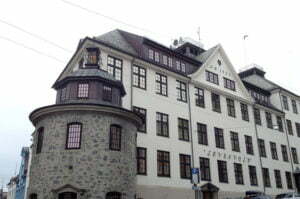 Hello David, I am based in the UK- currently touring Norway: Alseund, Oslo, Tromso, Bergen and then Sweden. 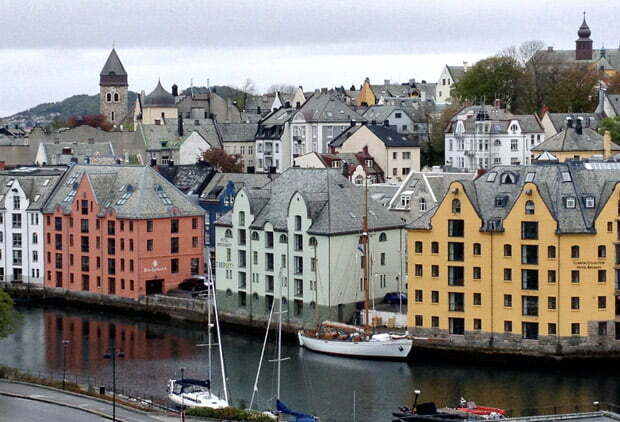 I really like Alesund and would like to live and work there any tips or advice you might have would be appreciated. Hi Alan, I’m afraid I can’t help you much without knowing your skills, work experience, family situation, language ability, etc, etc… there are so many variables for me to give any general advice! 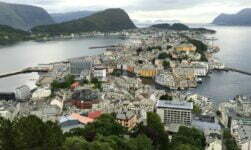 hi David, I am planning to move to Alesund for my higher study. 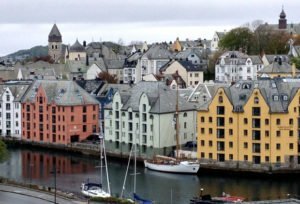 Can you tell me about the part-time job market in Alesund? 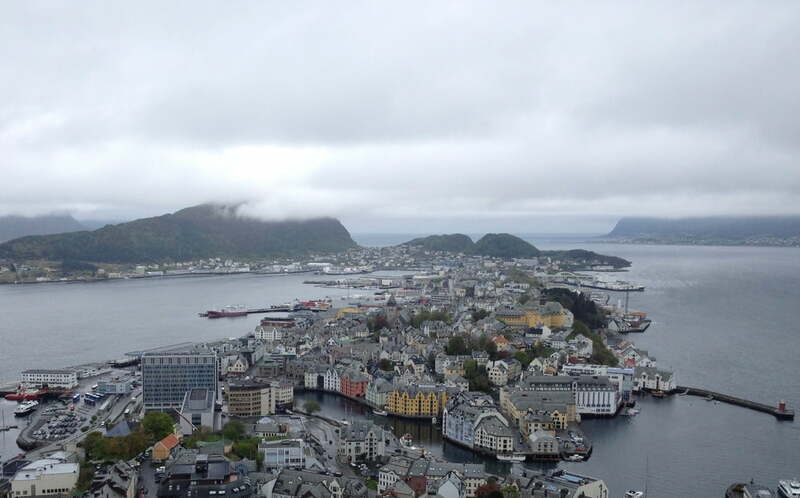 Alesund is a beauty and i can’t even think about going anywhere else. Is it really possible to survive in there as a part-time worker? I am currently living in Bangladesh and i don’t have any idea about Norwegian Language….i would really appreciate it if you can me anything about all these. It’s me, Mr. Deepak Gautam from Nepal and planning to study in Aalesund University College in Master’s in International Business and Marketing. I would like to that, is there any opportunity to get related job after finishing the study? 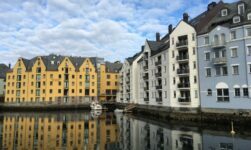 Sir, I was there alesund trondheim in this may 2017 and loved both the places. I want to settle there. I am from India. And qualified chartered accountant.